Posted on April 10, 2018 by treelawyer	tagged. Whenever an accident results in permanent disability, it is understandable that the injured party and his family looks for as many deep pockets as they can find. A million bucks sounds like a lot of money, at least until you deduct a third for the lawyers, and spend the rest on a lifetime of care and support for a paraplegic. The facts of today’s case are rather prosaic: workers from a landscaping service were trimming a tree. Something may have slipped — or maybe it was just one of those things — but a tree limb fell and struck José Garza, who was on the ladder, knocking him off and causing spinal cord injury. 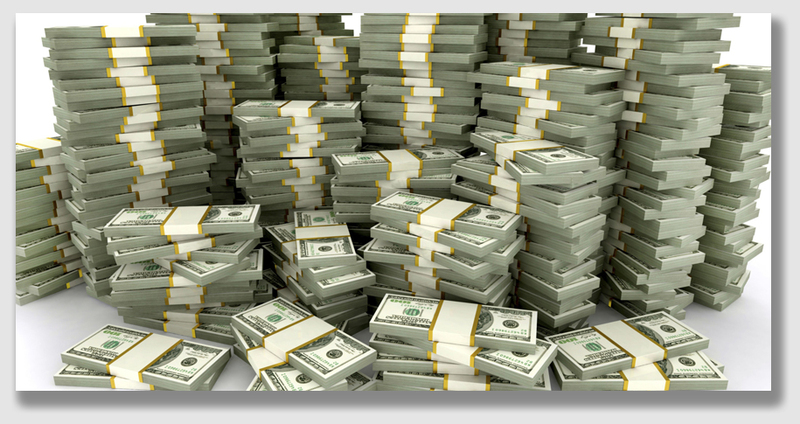 Missouri workers’ comp awarded José $1 million. But he nevertheless sued his employer and the other workers who present that day, alleging negligence. The Missouri trial court quickly threw out the claim against the employer — after all, this kind of litigation was just what workers’ comp was supposed to avoid. But the Court struggled with the claims against his jobsite supervisor and two fellow landscapers. The move was creative. 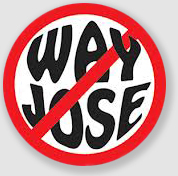 After all, José argued, the statute just protected the employer from liability, not anyone else who happened to be there (like co-workers, who – face it – can sometimes be dim bulbs). 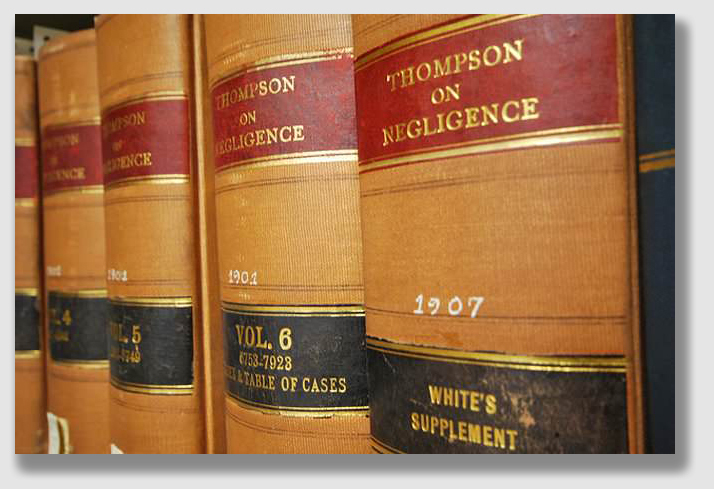 Why shouldn’t other employees, especially supervisors, be liable for negligence? The Court of Appeals said, “No way, José.” In order to take the co-workers outside the protection of the statute, José would have to show some they had engaged in some sort of purposeful, affirmatively dangerous conduct, much more than the garden-variety negligence he alleged had occurred that day. To rule otherwise would completely undermine the policies underlying workers’ comp, and at the same time make it just about impossible to recruit and afford to keep employees (who would demand insurance coverage as a condition of employment). Thus, the courts never reached the question of whether anyone had been negligent that day, because even if everything José alleged were true, it would just not be enough. Garza v. Valley Crest Landscape Maintenance, Inc., 224 S.W.3d 61 (Ct.App.Mo. 2007). José Garza worked for Valley Crest Landscape Maintenance, Inc., as a landscaper. One day, he was told to report to a home to provide landscaping services. Brad Mason, a supervisor, directed which trees to trim. Garza’s crew leader, Rafael Moya, instructed Garza to climb a ladder and cut a specified limb. Moya placed the ladder against the tree, held the ladder, and rigged ropes to the limb to be cut. Javier González held the rope which Moya had rigged, while Garza climbed the ladder. 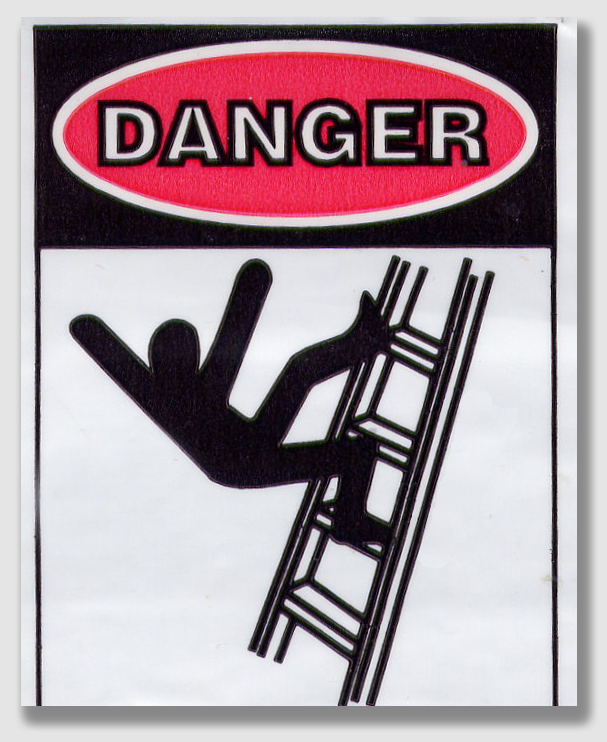 While Garza was on the ladder, the limb knocked him to the ground, causing a permanent spinal cord injury. Garza filed a worker’s compensation claim and collected over $1 million on the claim. He then filed a complaint in state court against Valley Crest, Mason, Moya and González, alleging negligence. The Defendants moved to dismiss on lack of subject matter jurisdiction, claiming that worker’s compensation was the sole remedy available to Garza. The trial court agreed. Garza appealed. Held: The dismissals were affirmed. Normally, workers compensation is intended to be a worker’s only remedy for injuries on the job, even where those injuries are the result of the negligence of the employer. Generally, co-employees enjoy the same protection under the exclusive remedy provision of the workers compensation statute as the employer, absent a showing of something more. That “something more” is a determined on a case-by-case basis and includes any affirmative act, taken while the supervisor is acting outside the scope of the employer’s duty to provide a reasonably safe environment, that breaches a personal duty of care the supervisor owes to a fellow employee. Allegations by Garza against his co-workers that they failed to securely hold a ladder, failed to properly rig ropes to the branch being cut, failed to create a proper support with the rope, and failed to use reasonable care in holding the rope did not amount to the purposeful, affirmatively dangerous conduct that was required to move the co-workers outside the protection of the statute’s exclusive remedy provisions. The Court held that mere allegations of negligence are “not the kind of purposeful, affirmatively dangerous conduct that Missouri courts have recognized as moving a fellow employee outside the protection of the Workers’ Compensation Law’s exclusive remedy provisions.